Before entering into politics, TDP Chief Chandrababu Naidu had only two acres of land. But, you will be shocked to know worth of his current assets? As proclaimed by the AP Cm himself, he has one lakh crore of assets now. 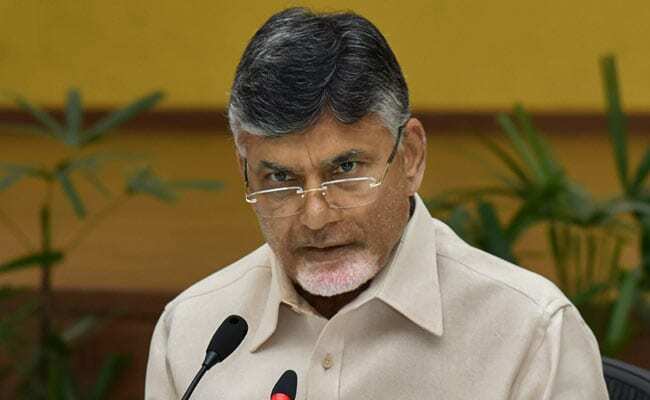 Chandrababu Naidu's declared assets in the affidavit filed during the election of the Andhra Pradesh Legislative Assembly were just 20 crores. But the value of assets declared by CBN in the TDP election campaign was worth lakh of crores. These comments of Chandra Babu Naidu in the recent public meeting are now going viral in social media. Why Dragging Mahesh Into Politics?